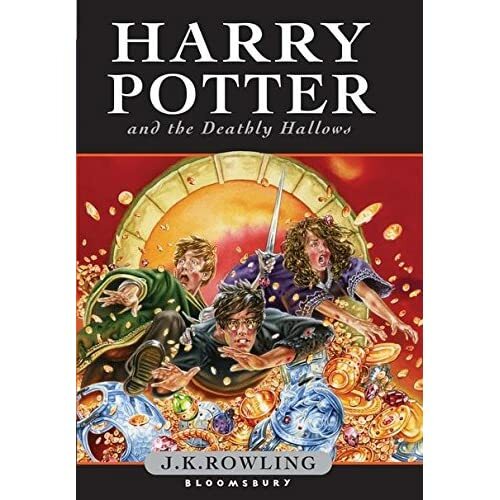 Scholastic Corp, U.S. publisher, revealed last week that the final book “Harry Potter and Deathly Hallows will be printed in a record-breaking 12-million copy run. The seventh and final book in the popular series made by British author J.K. Rowling will be released on July 21. It will be backed by a multi-million dollar marketing campaign. There is a strong speculation that the last installment in the series could mark the death of the boy wizard hero. Harry Potter books have sold 325 million copies. The books have been translated into 64 languages. The series also generates five feature films. The fifth film installment, Harry Potter and the Order of the Phoenix is expected to hit the theaters a week ahead of the new book’s arrival.